I am a sucker for vampires. Always have been, always will be. 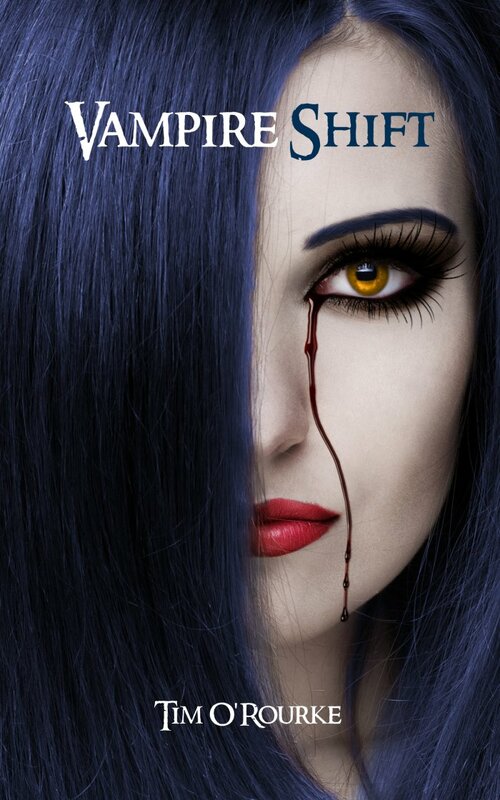 In this story, it’s not just vampires Kiera must deal with and I really enjoyed the new take on the genre that Tim created. Ever wonder about those bats? Well, now you will. Kiera Hudson is a young police officer sent to a remote English village that seems to have more than its fair share of gruesome murders. Dealing with those dredges up feelings from her past including the unexplained disappearance of someone close to her. The other characters (Luke, Bishop, Potter, Murphy, etc.) had me entertained and wondering exactly what their roles would be. Tim did a fantastic job of writing in twists and turns that kept me guessing the entire way. Original concept with a new take on vampires. Great start for a self-published author and he has an awesome bio pic on his site. Some minor editorial errors that weren’t too distracting, and lot’s of gerunds. 4 conch - I recommend for fans of the supernatural looking for a quick read and something new.